We knew from day one that the Plum Deluxe lineup needed a gratitude and appreciation blend. But what would it be? 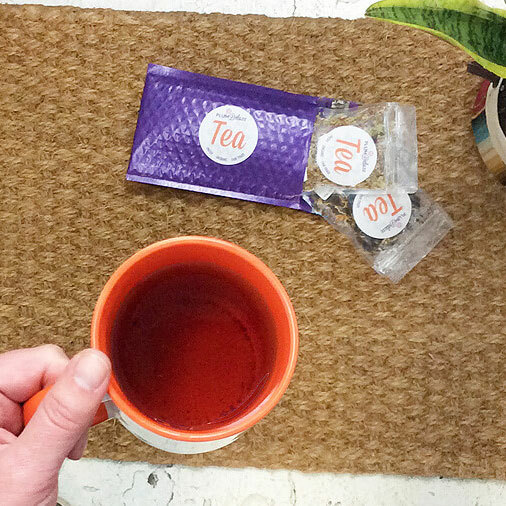 We just couldn’t decide, until one day we accidentally brewed up a cup of strawberry Earl Grey tea. It was love from first sip. 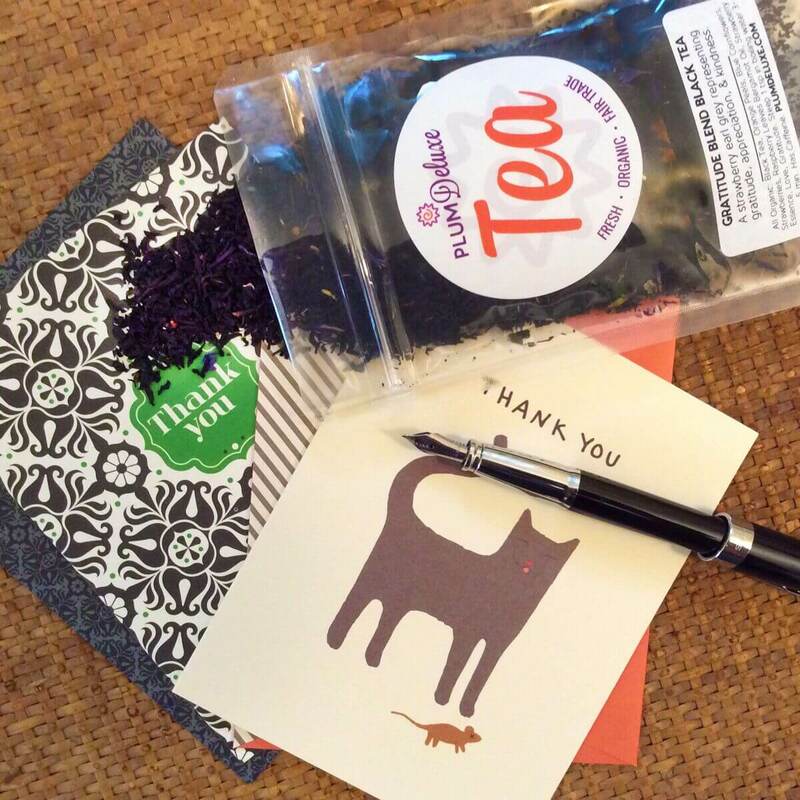 This strawberry black tea blend just feels very happy to us — which, combined with the classic Earl Grey note, makes it the perfect dance partner for a gratitude tea. 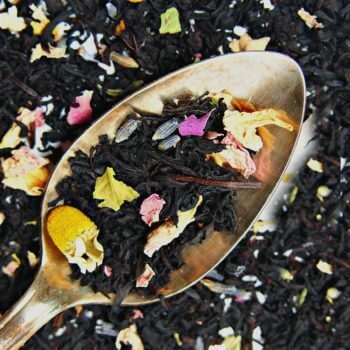 The fresh fruitiness of the strawberry is balanced by the astringent, toothsome bergamont of the Earl Grey. 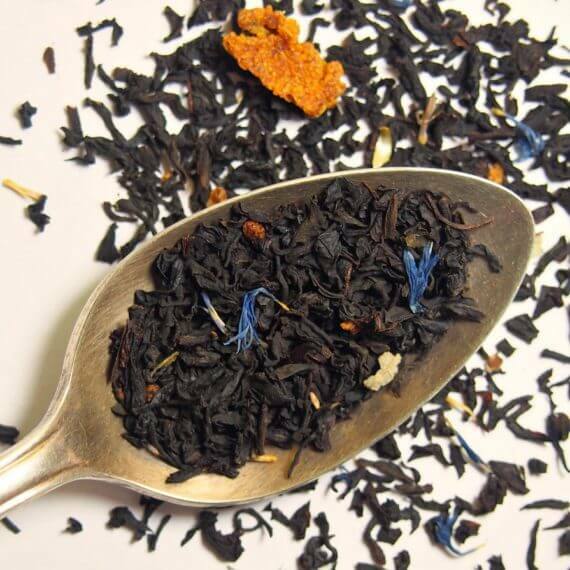 We use a Ceylon tea base that has a somewhat gentle vanilla to it to help provide body. 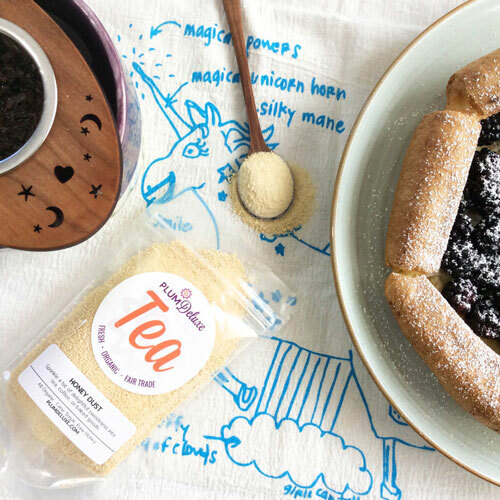 Despite the two predominant flavors, we wouldn’t call this tea sweet — but it does sip well with a touch of honey or sugar. Very balanced and the hint of strawberry is awesome! This has easily become my favorite tea! 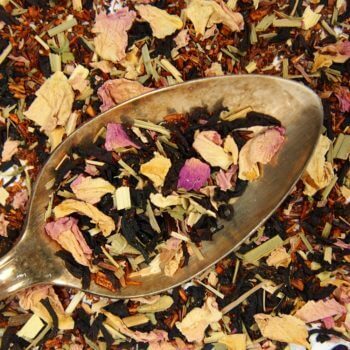 It's sweet and balanced, the strawberry adds a lovely fruity flavor to the traditional Earl Grey tea. 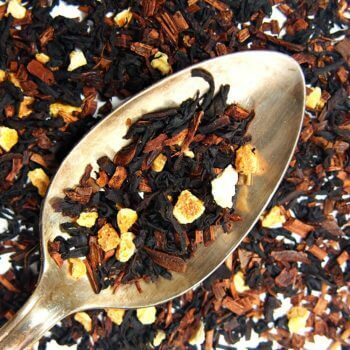 It's not overpowering in any way, you still feel like you are drinking a black tea and not a fruit tea. Earl Grey is among my very favorite teas, so I was delighted to find this well-balanced, gentle twist on my beloved Earl Grey. The strawberry is not too strong, but adds just enough to change things up a bit. 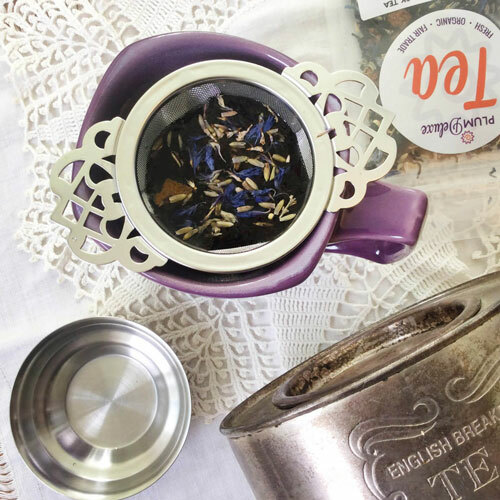 I saw a review in which someone said they made a kind of London Fog with this - have got to try it out (I love London Fog)! It's a little citrusy. Warm notes of strawberry. Little touch of floral. My first earl Grey and I totally loved it. Got it in as a sample and have resteeped it to enjoy it longer. Definitely recommend it and will be ordering full size. Suggested Uses: Enjoy straight up to brighten any morning or give you that early afternoon boost; also makes a fabulous latte. It's perfect in recipes, from tiramisu to Eaton Mess to granita. 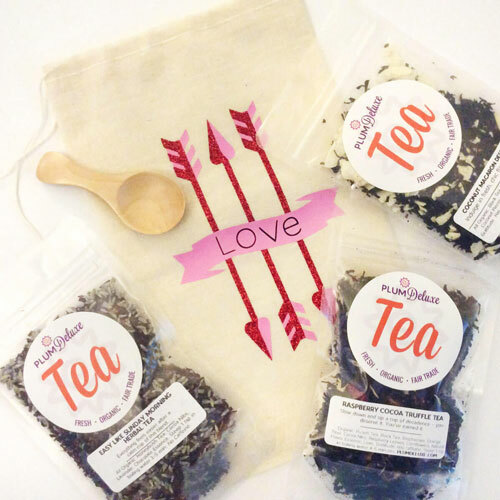 We also think it's one of the best teas for gifting, of course!